Spirits snobs can groan about vodka all they want—the clear spirit has maintained its status as America’s most popular spirit since 1976. And is none other than the ubiquitous Smirnoff, which holds that same title internationally. For decades, what the vodka market lacked in diversity and character it sought to make up for in rampant premium-ization. With high profile ad campaigns (hello, Warhol for Absolut) and a concerted luxury marketing push throughout the 80s and 90s, premium and super-premium brands like Grey Goose, Belvedere, and Cîroc solidified themselves as cult staples of high-end lifestyle, music, and nightlife. Schneider points to the fact that craft producers are taking the small-batch, rather than industrial mass-market approach. To this end, many producers like Reyka and the Swedish are touting the high quality of their coveted spring water sources and filtration methods. Others, like the experimental and , are swapping common base ingredients like grain and potato for brandy and rice. 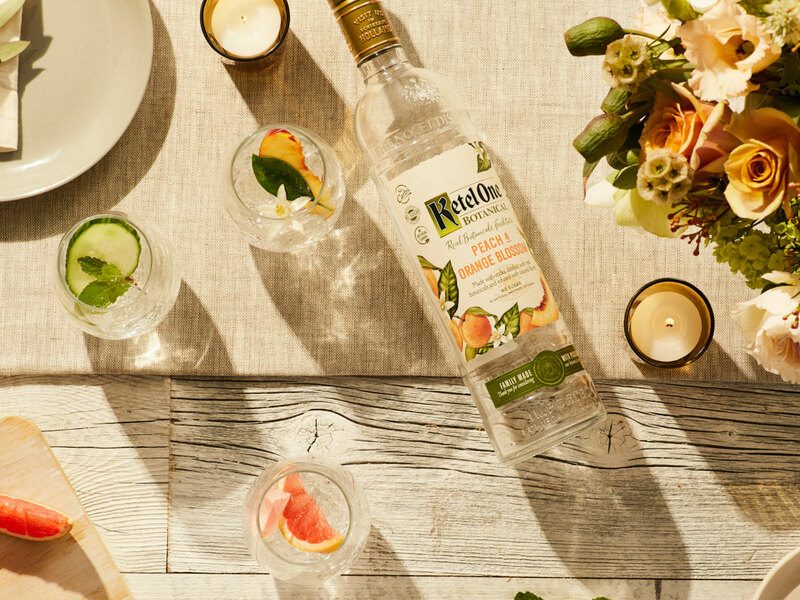 And on the flavored end, the Austin’s Deep Eddy and the Netherlands’ Ketel One, are revisiting the ways in which real, natural flavors can be added to vodka. 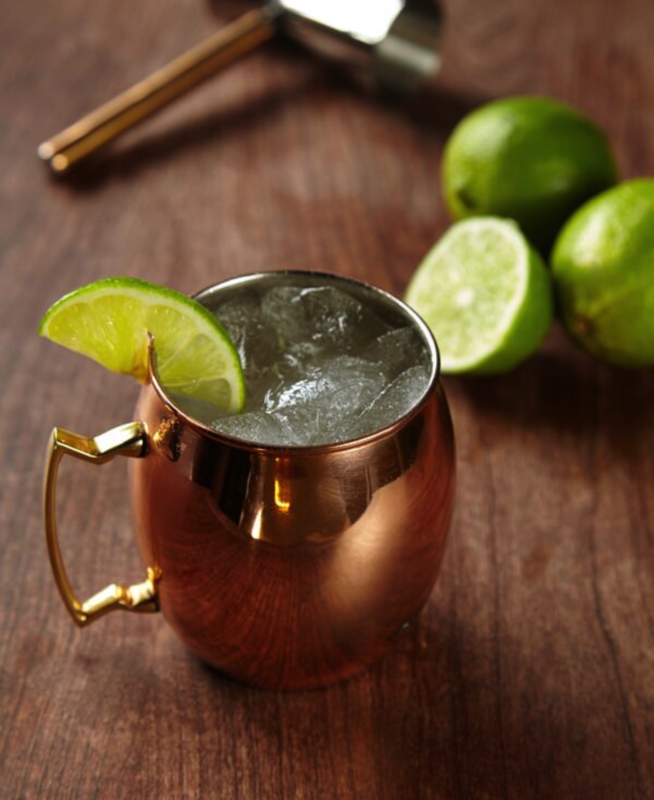 With so many new options joining the old favorites, shopping for vodka can be overwhelming. We’ve rounded up ten exceptional, bartender-sanctioned vodkas that deliver crystal-clear quality for both sipping and mi—all for $30 or less. This standout from rural Iceland gets its character from the pure spring water tapped from nearby Hraunfossar waterfalls—used to both distill its barley-and-wheat base and cut it down to proof. The is also distinct in its use of a Carter-Head copper pot still intended for making gin. Here, the chamber that would typically hold gin botanicals is filled with porous lava rocks to filter the final product, in place of charcoal. The result is a pleasant, citrus-forward vodka that opens up to white-pepper spice at the finish. Throw a bottle in the freezer and sip it neat, or try it in a fresh-juice Cosmo or espresso martini. With Japanese whisky now some of the most coveted liquor on the market, it makes sense that Japan’s largest producer, Suntory, would capitalize on that name recognition with an entry into the clear-spirits market. 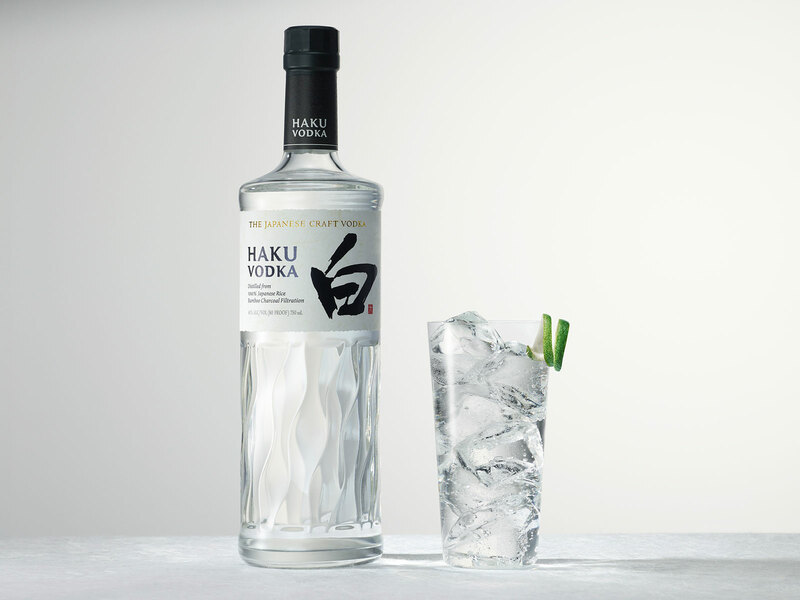 Released late this year alongside a new gin, , which translates to “white,” employs 100-percent Japanese white rice that’s been fermented with koji rice to create a mash. Distilled twice—once through a pot still and once through a column still—and filtered through bamboo charcoal, this vodka is mildly sweet and smooth. It may not be very new—it’s been around for around four centuries, to be exact—but this rye-based Polish vodka has earned a cult following among bartenders and vodka aficionados for its green aromas and attention-grabbing vanilla-meets-grass flavor. owes these offbeat qualities to its key ingredient: cut grass sourced from the Białowieża Forest in the northeastern part of the country. In Poland, the stuff is traditionally enjoyed in a delightful, simple mix of vodka plus cold apple cider or juice. The name sums it up pretty well: this exceedingly versatile vodka plays well in a wide array of cocktails ranging from refreshing to spirits-forward. That’s in part thanks to its unorthodox production: California’s rectifies its flagship un-aged pear brandy, made from locally-grown Bartlett pears, then blends it with a neutral, non-GMO spirit. While there’s not much of an apparent pear flavor in the final product, the vodka’s fruity-floral hints and velvety consistency have made it a favorite for mi. Distillery draws its inspiration from a natural spring in Colorado's Buckhorn Canyon. Accessible only by a dirt road, the remote property sits at 2,000 feet of elevation surrounded by 160,000 acres of national forest. 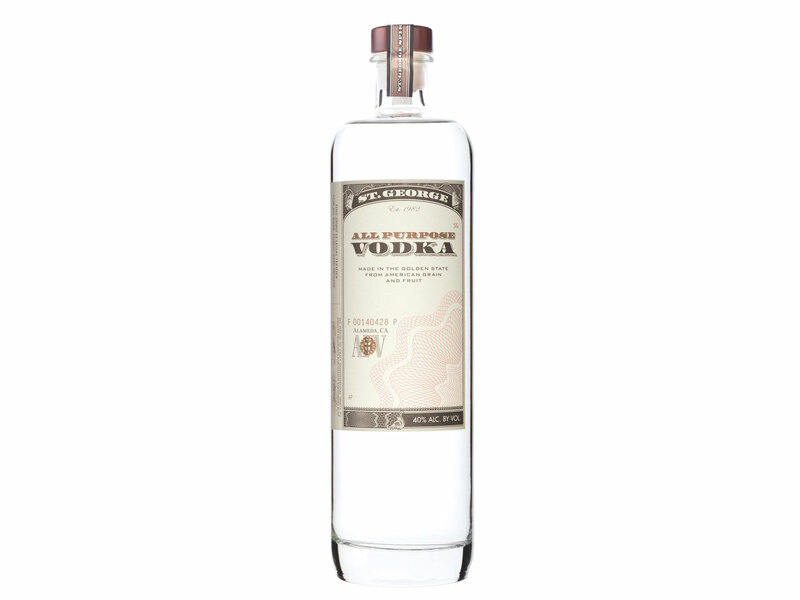 It's here that the distillery’s namesake vodka is produced, using a proprietary blend of American grains (wheat, rye, and corn) and 100-percent artesian mountain water—all filtered through coconut husk charcoal. 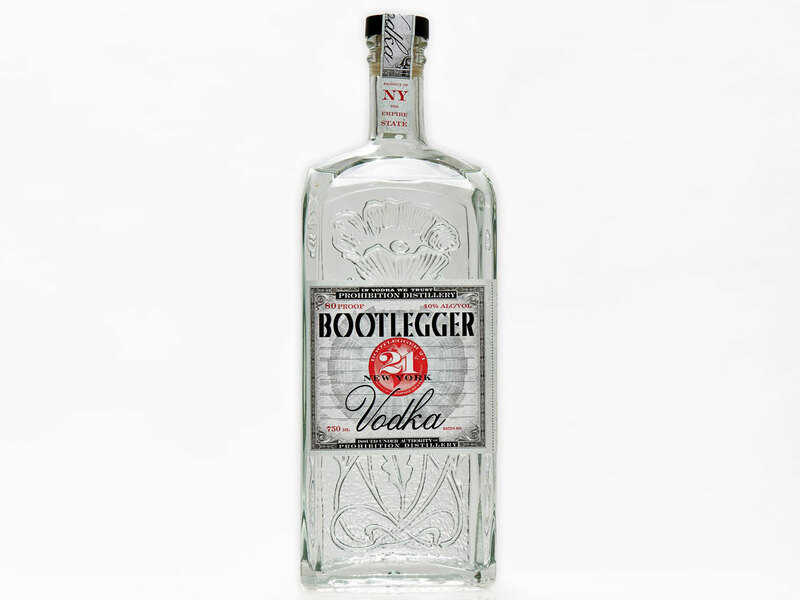 Release in 2011, the vodka has become known for its creamy texture and a spicy finish from the rye. You may recall the outlandish, saccharine flavored vodkas of yesteryear—everything from Cinnabon to cotton candy. is not that. 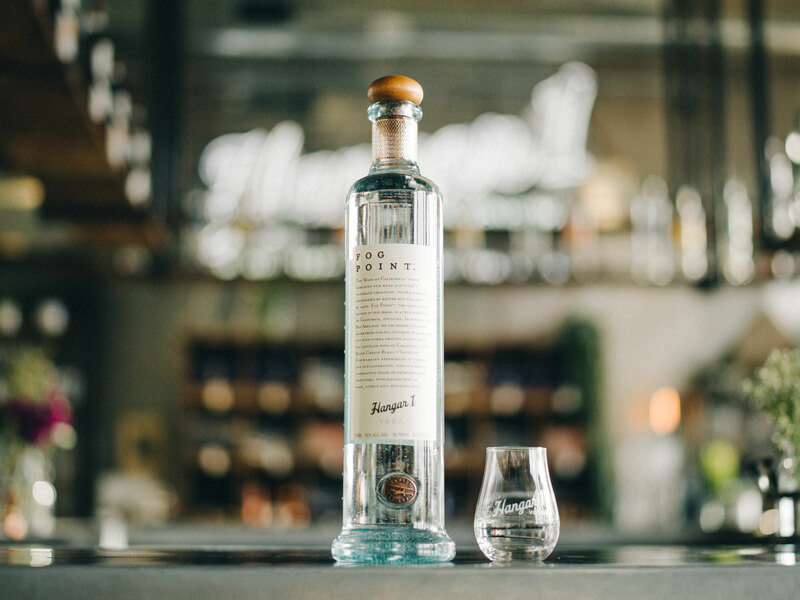 The Austin, Texas area-based distillery has distinguished itself in this niche by swapping out artificial colors and flavors for natural cane sugar and fresh ingredients. 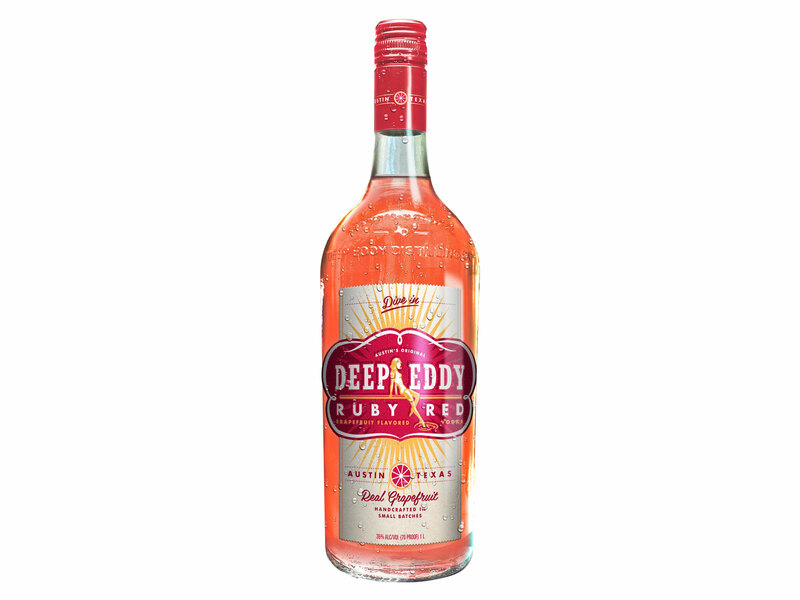 A standout in the portfolio of corn-based vodkas is the ruby red grapefruit, made with real juice, which is fantastic when doubled up with grapefruit juice in a classic paloma or splashed with soda (preferably Topo Chico) for a refreshing, effervescent simple-serve highball. Distilling out of a refurbished WWII aircraft hangar (hence the name), this Alameda, California-based vodka producer brings together old-world eau de vie techniques with American grain and wine grapes. 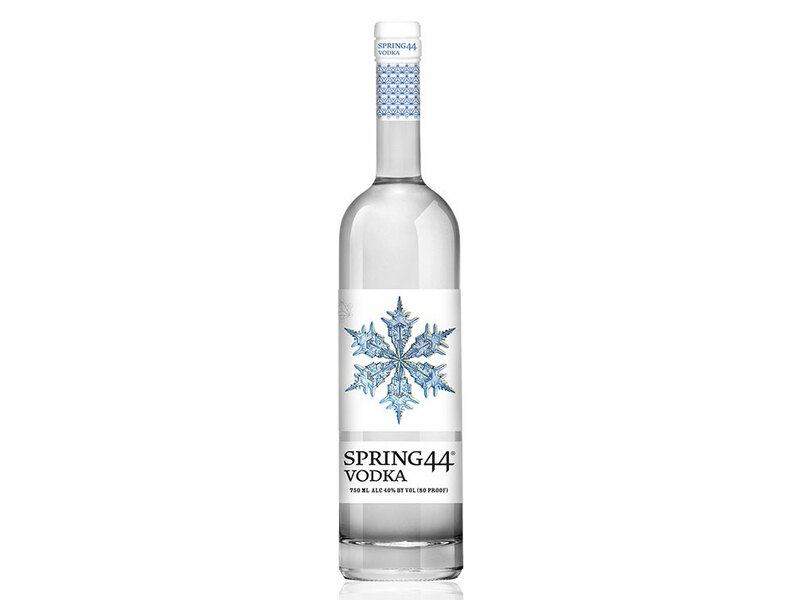 Fresh and floral, ’s straight vodka is known for its wine or cognac-like quality with a crisp, dry mouthfeel and a peppery finish. It makes for an excellent martini. Crafted in upstate New York, pays homage to the brave bootleggers of yesteryear. 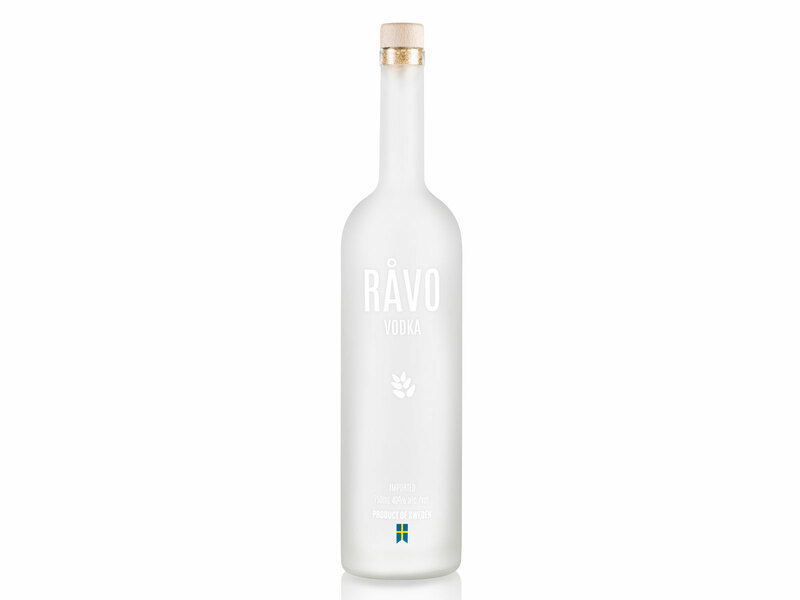 This 100-percent local corn vodka, which comes gluten-free and certified kosher, serves whispers of citrus, sweetness, and silkiness thanks to its proprietary 24-hour charcoal filtration. Stir it in a martini, give it a shake in a vodka gimlet, or sip it on the rocks. Spirits geeks can also visit the distillery and tasting room, set in the idyllic town of Roscoe, New York, to see firsthand how Bootlegger 21 is made.